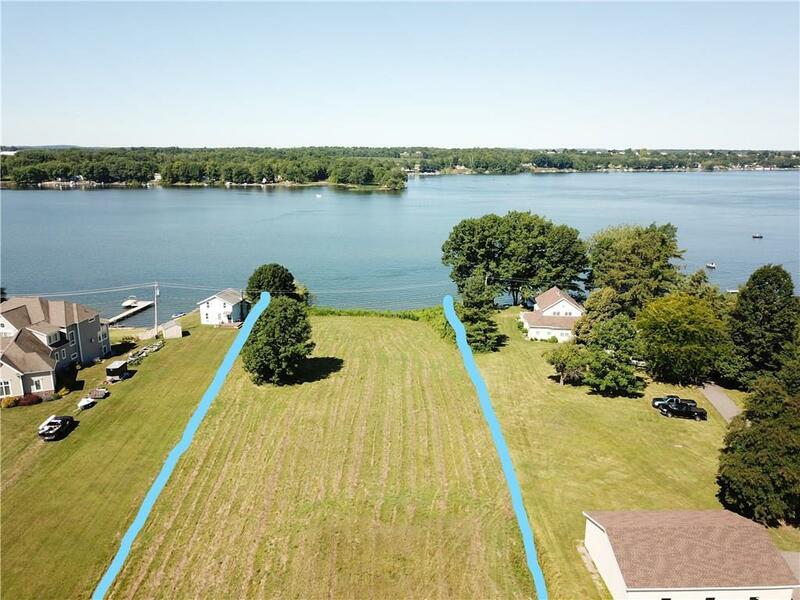 One of the few approved building lots on Sodus Bay. 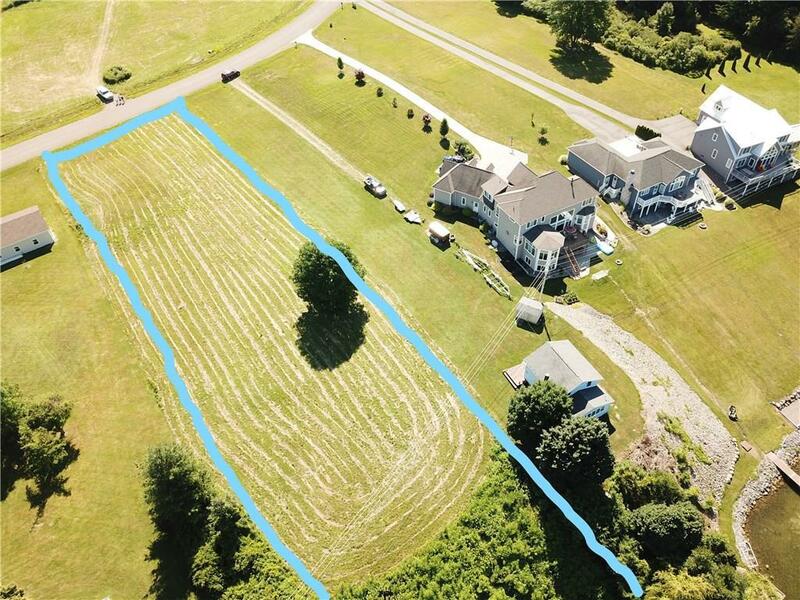 This is a large lot with 142' of waterfrontage totaling 1.66 acres. Prime high end neighborhood with beautiful sunsets. 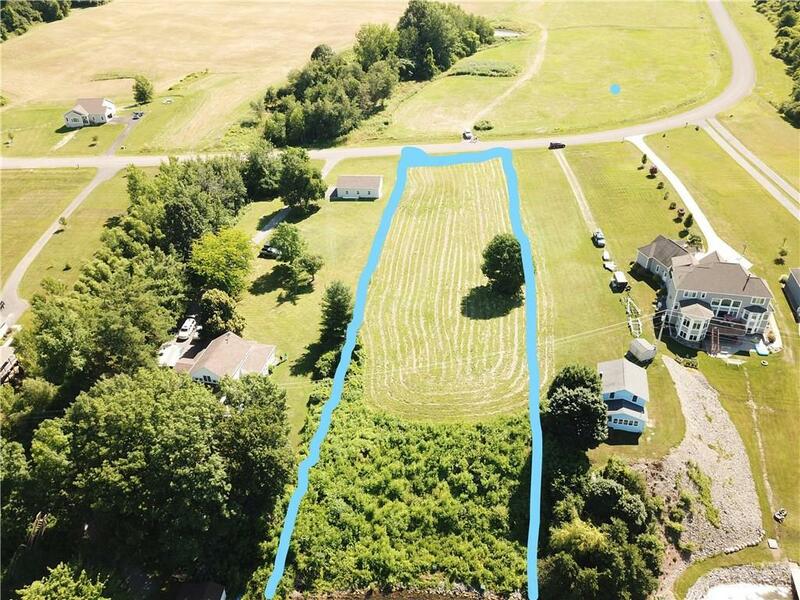 Lot is cleared and includes an installed raised bed area meeting code for septic system installation. Electric, cable and public water at the road. HOA is approx. $100 per year. Owner is a licensed NYS Real Estate Broker. Selling agent to verify assessment and taxes. 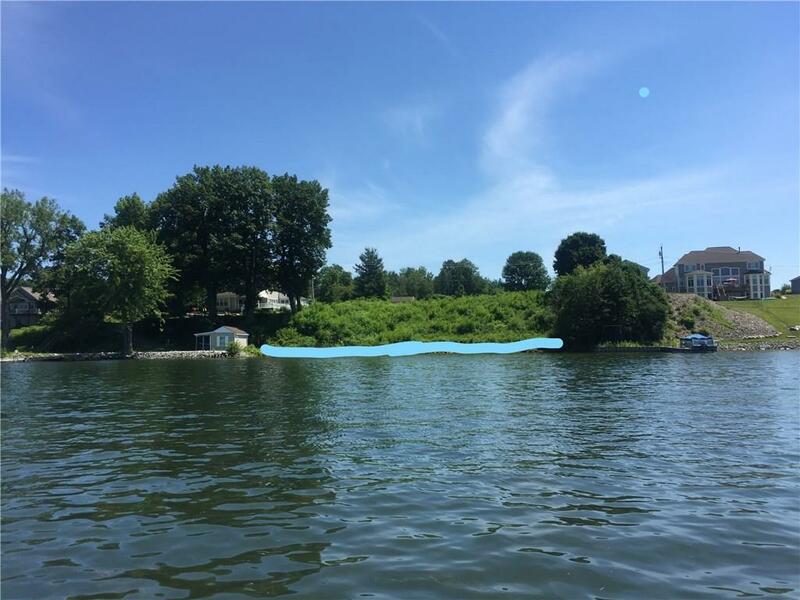 Priced to sell with this size lot and waterfrontage.